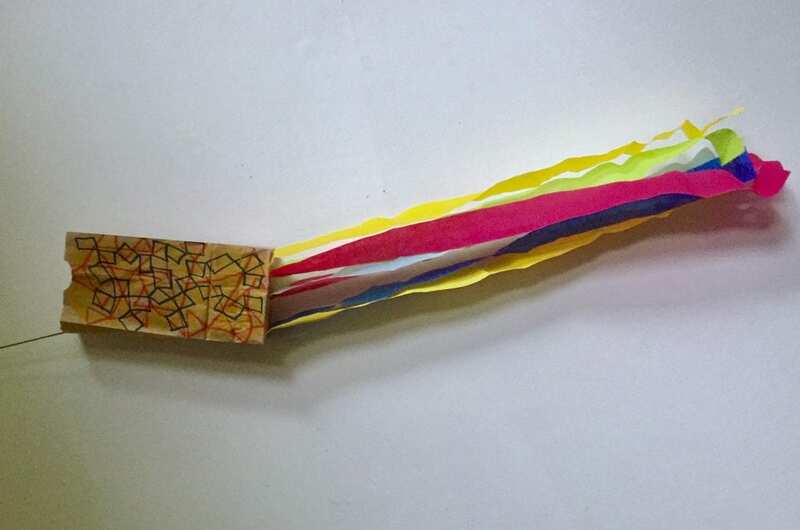 Join us on Saturday, May 13 for our free, Family Fun Workshop, “Paper Running Kites”. We will supply all the needed materials and know how. Registration is requested and easy to do. Please contact Delesha Thomas at dthomas@carnegiecenter.org or call us at (812) 944-7336 to reserve your place. The Family Fun Workshop meets in the Jane Barth Anderson Meeting Room on the Carnegie Center’s lower level. Children must be accompanied by a parent or caregiver while in our building. Please arrive by 11:30 AM to have enough time to complete this project. We look forward to working with you and your children!